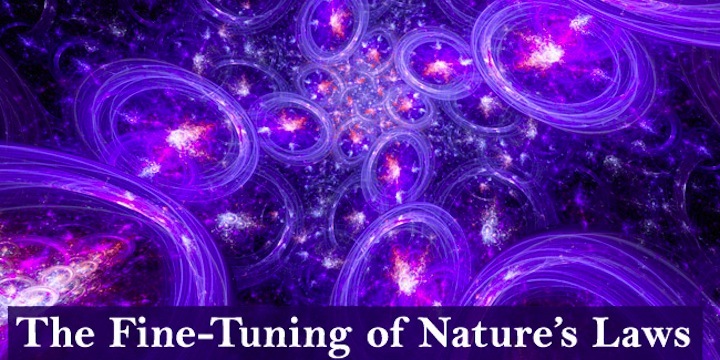 I have been interested in astronomy and cosmology since I was a boy, and in recent years have done a bit of reading on the science of universal fine-tuning, and the philosophical questions that the science brings to our attention. Various cosmologists have written on the subject – Martin Rees and Paul Davies are two I have read. And currently, probably the “go to” cosmologist is Luke Barnes, who has written some of the latest papers, articles and blog posts on the topic. His latest is a beauty! The Fine-Tuning of Nature’s Laws in The New Atlantis journal is available online, as part of a series on life in the universe. If you want to read one explanation of fine-tuning, I recommend you try this. I like it because it is easy to read (you don’t have to be a physicist or a mathematician to understand the science he outlines), Barnes writes with expert knowledge, and (perhaps best of all) he explains the larger context: how cosmologists are trying to understand how the universe came to be as it is, explanations of the apparent fine-tuning, how theories are tested, how statistical approaches may help, and philosophical questions. Barnes seems quite at home with discussing statistics, philosophy and human questioning as he is with his own subject of cosmology. Don’t believe me, check it out.